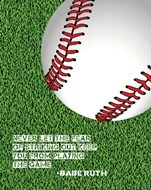 Baseball has always been the American sports pass-time - and using the imagery present in sports along with inspirational phrases and words can be the right way to spring a bit of a second wind into a flagging athlete, student or worker. 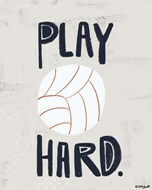 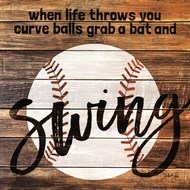 Some of these posters take the same look as normal motivational posters, a black border, centered photograph and phrase of text below, but others take a different approach into mind. 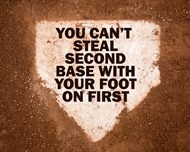 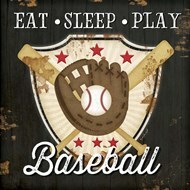 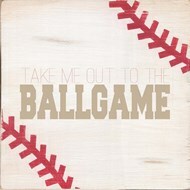 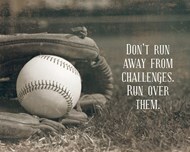 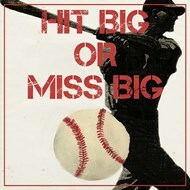 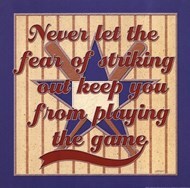 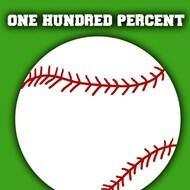 These motivational baseball posters with the perfect slogans are strong enough to bring out the best in you. 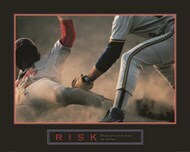 Art of baseball - almost always including the iconic baseball itself, sometimes being caught, sometimes centered and surrounded by famous baseball athletes, and other times being held in a catcher's mitt - can work to provide an inspiration and burning desire to a younger child interested in sports, or even to help anyone else display their love of the sport on the wall. 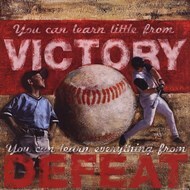 The colors of motivational baseball posters usually are red and white - in theme with the baseball itself - and because of the content, will usually be better next to other phrase-based art or next to other baseball posters; the sight of a baseball poster saying 'Victory' might be a little out of place next to a poster of a van Gogh painting! Placing these motivational baseball posters up takes just a little bit of consideration, but if you're a baseball fan, then you shouldn't hesitate to decorate the wall with these phrases; in a communal room where everyone shares the same likes it can do well to tie everything together, and up on a bedroom wall it serve as a reminder of what greatness can be.